by Lionel Bacon. 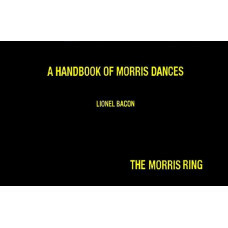 The late Lionel Bacon's essential 'Black Book' for dancers and musicians. 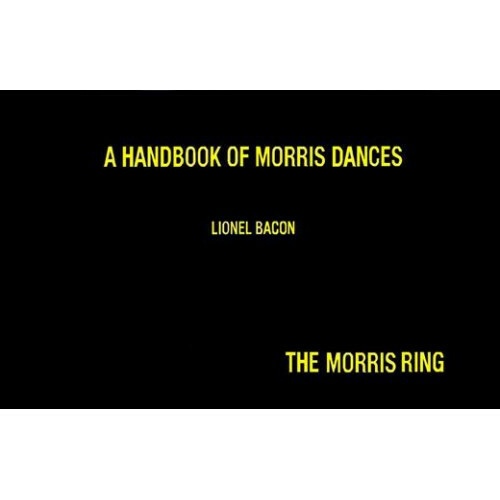 This book has now been fully revised and includes all the amendments in the main text.